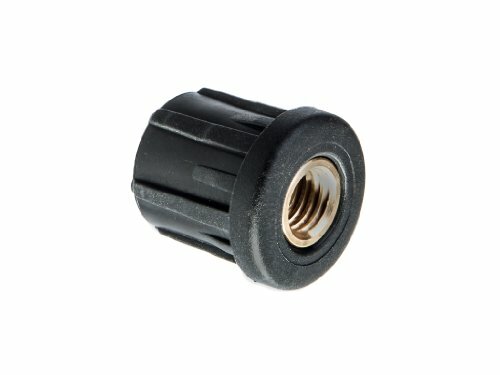 EN 458 threaded tube inserts serve as end plugs in tubing for the purpose of accommodating threaded leveling feet. Temperature resistant to 100°C (212°F). Metric sizes available upon request. 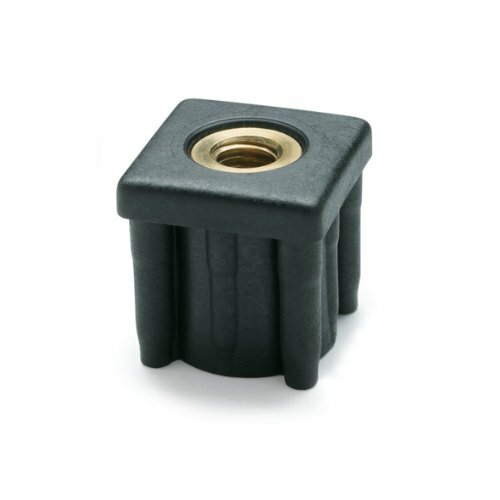 GN 992.5 threaded tube inserts serve as end plugs in tubing for the purpose of accommodating threaded leveling feet. 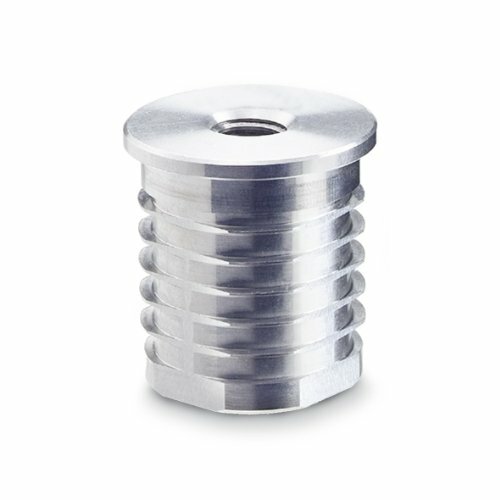 Threaded inserts can bridge an internal diameter tolerance in either round or square tubing of +/- .5 mm. Threaded inserts are inserted in tubing with the use of a mallet. 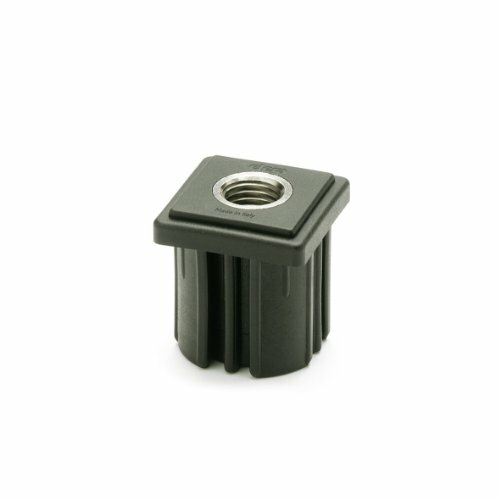 GN 992 threaded tube inserts serve as end plugs in tubing for the purpose of accommodating threaded leveling feet. 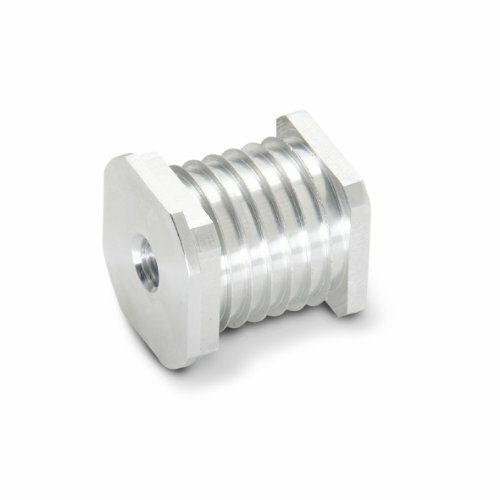 Threaded inserts can bridge an internal diameter tolerance in either round or square tubing of +/- .5 mm. 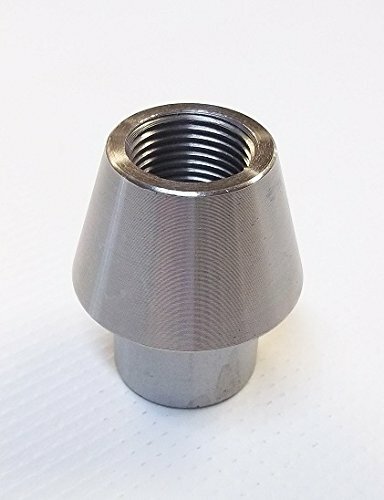 Threaded inserts are inserted in tubing with the use of a mallet. 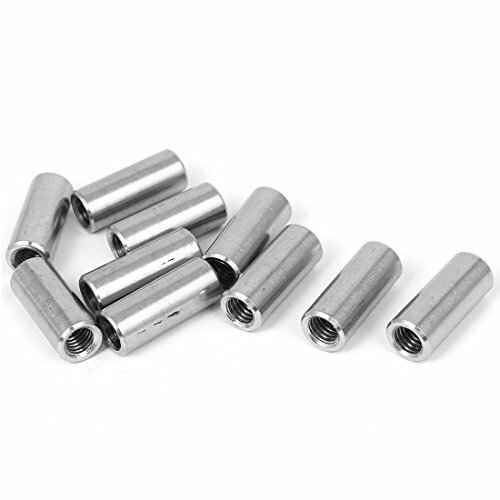 M8 metric round coupling connector nuts, 12mm outside diameter, 30mm height.All connectors are fully threaded internally.Connectors are used to connect two threaded parts together. EN 348 threaded tube inserts serve as end plugs in tubing for the purpose of accommodating threaded leveling feet. The figures in the table for static loads are nominal values. Exceeding these values can lead to permanent deformation or breaking of the tube insert. Values were determined by a series of tests, whereby the tube inserts were subjected for a limited time to a vertical static load. Temperature resistant to 120°C (250°F). 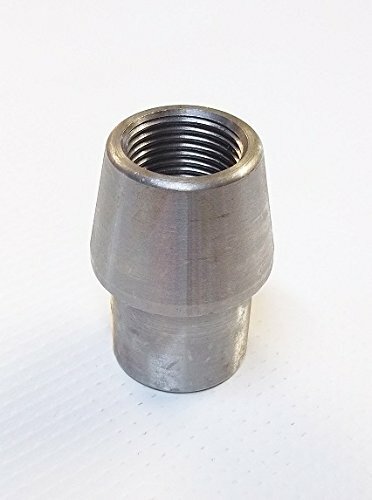 Copyright © Wholesalion.com 2019 - The Best Prices On Threaded Tube Insert Online.